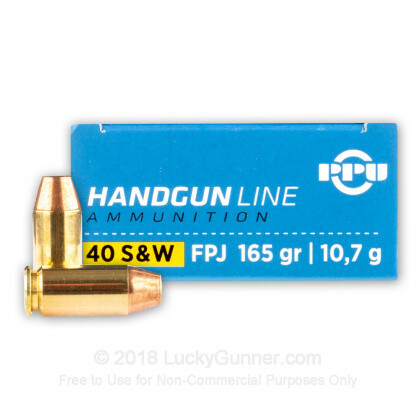 Newly manufactured by Prvi Partizan, this 40 S&W ammo is great for training with its full metal jacket projectile! Get out to the range for practice and target shooting. 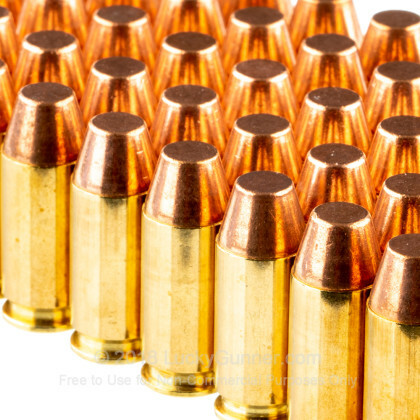 This ammo is loaded at Prvi Partizan's plant located in SW Serbia. I have put about 300 rounds through my Beretta Storm without a single misfire or FTE. Very impressed with performance and price. I have not seen any issues with metallic residue or any other quality issue. I will use PP for all of my range requirements. Love this company, orders come on time and all is well. This ammo in particular though left a lot of metal flakes in my Sig 2022. 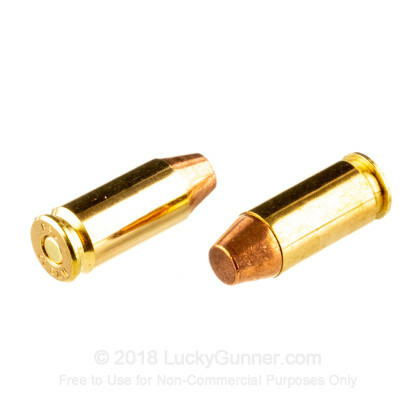 It was a hassell to clean, if your in a pinch for range ammo at affordable prices go ahead and get it but know that you have to clean your gun very well when you're done. 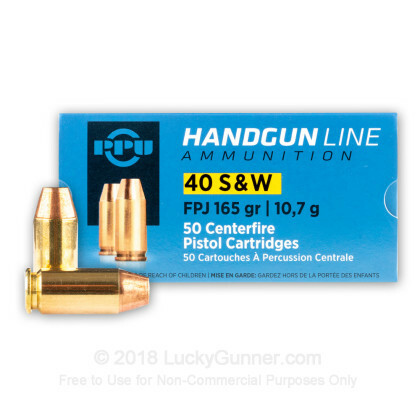 I have shot over 500 rounds of this ammo I've never had any issues with this product. No misfires or FTE. 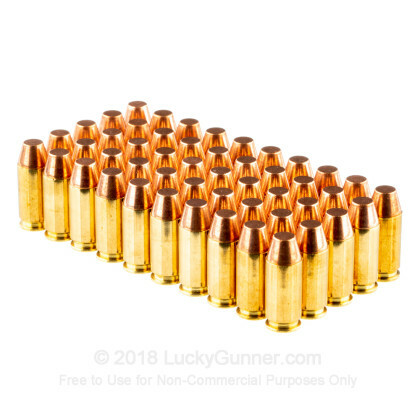 This is great ammo for the range. Lucky gunner is the least expensive I have found that carries this ammo. I will continue to use Lucky gunner for all my ammo purchases. Very happy with the experience. 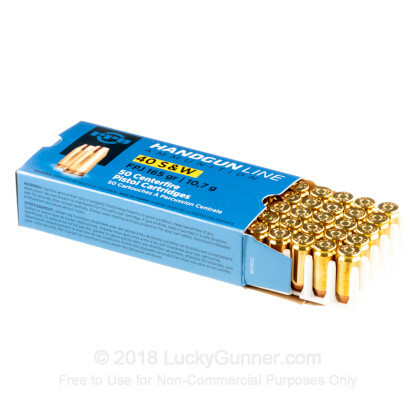 5 stars all around for this product and service provided by Lucky gunner.